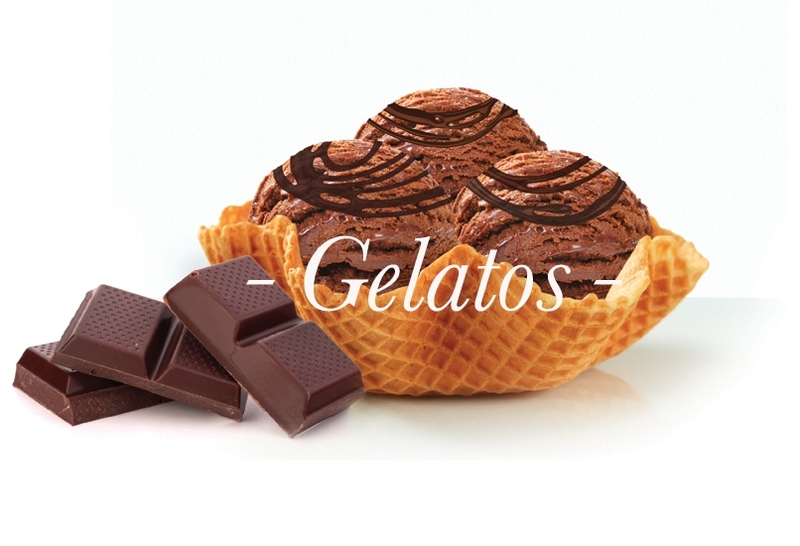 Giovanna Gelato e Sorbet brings the flavors of old-world Italy and Argentina to New England and beyond. Inspired by classic methods and recipes, our fresh, artisan products are made in small batches with premium ingredients. Every batch is hand-packed. You can find our classic and inventive flavors in markets, scoop shops, restaurants and cafés throughout Massachusetts, Rhode Island and New Hampshire. If you own a food service facility and you are interested in carrying our products, please see our wholesale page for information on our packaging options. We also work closely with chefs to design customized flavors. Try our gelato and sorbet. 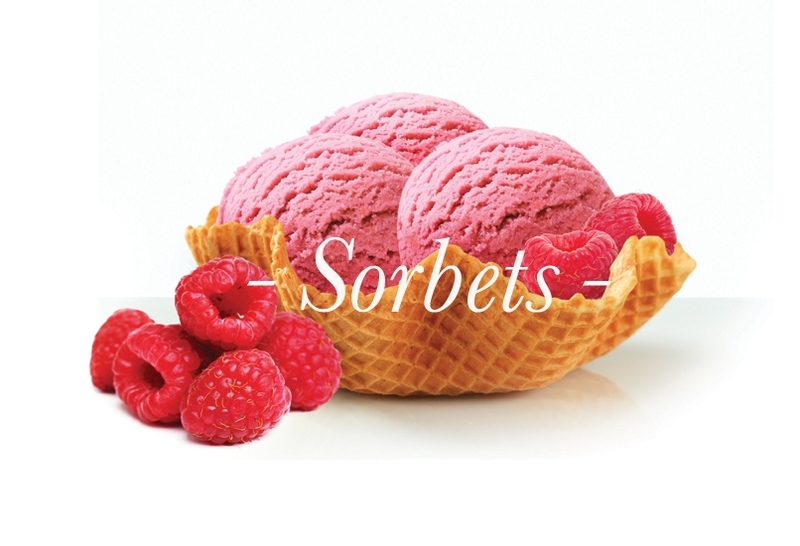 Experience how gelato and sorbet have traditionally tasted and how they should always be.